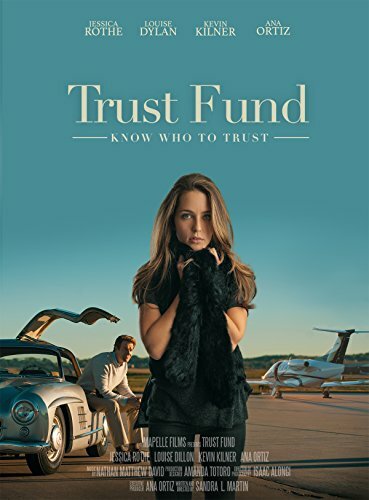 Own the soundtrack from Trust Fund. Original score by Nathan Matthew David. Additional music by Tessa Violet (Dots), Paris O'Neill Carney, Jillian Jamison, Paul Clark, Marina Gennadievna Verenikina, Anais Morgan and other artists.